Boys forced to marry as young as 7 years old in Nepal endure psychological trauma, have children early and often drop out of school to support their new families, according to a report from the poverty-fighting group CARE. 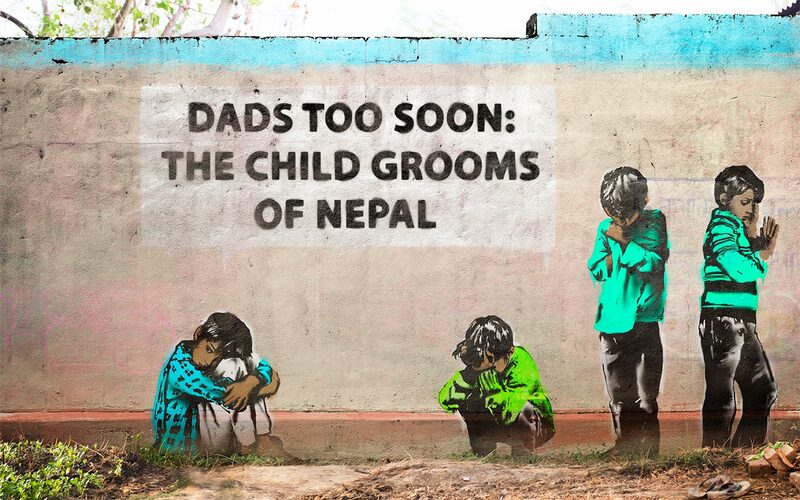 Titled “Dads Too Soon: The Child Grooms of Nepal,” the report sheds new light on an issue often seen through the eyes of girls, who suffer the most at the hands of child marriage. Through stories and statistics, the multimedia report details the forces pushing both girls and boys into early marriages in parts of western Nepal. The analysis comes amid fears that April’s deadly earthquake, which devastated the capital Kathmandu and surrounding areas, will further isolate rural communities and increase child marriage rates. But it offers hope, too. Through CARE’s Tipping Point program, former child grooms are emerging as key allies in the movement to strike at the roots of child marriage in Nepal. View the report to learn more. In 2014, CARE touched the lives of 72 million people in 90 countries with over 880 poverty-fighting programs.